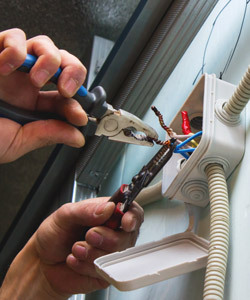 All Trades Electrical Contractors, Inc.
At All Trades Electrical Contractors, we believe in serving our customer with a quality electrical company. 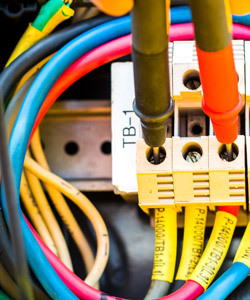 Our electricians commit themselves to delivering the highest quality results, no matter how complicated the project. All Trades Electrical Contractors, Inc. offers a complete electrical company to commercial industrial customers. 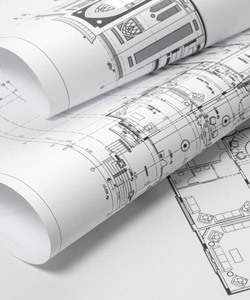 We offer a quick response to proposals and system installation services. We value our customers' business and realize that quality and reliability are the essence of longevity for an electrical company. 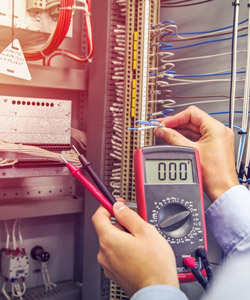 We are committed to providing our customers with well-trained, experienced electricians capable of performing the most complicated projects with precision under tight time constraints. © 2019 — All Trades Electrical Contractors, Inc.